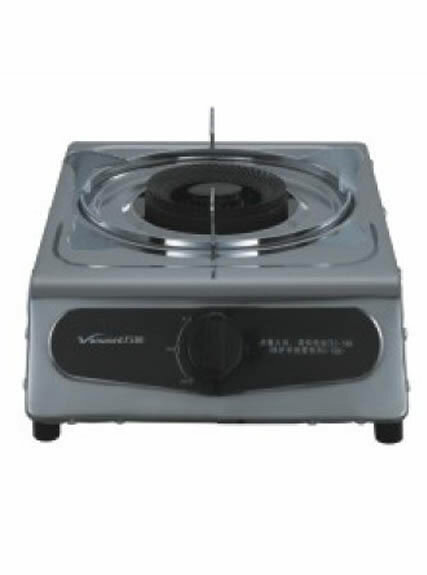 Introduction: Gas stove is the strategic product developed by Vanward. With a professional R&D team, our gas ranges are well designed and with good quality. As a specialized gas range manufacturer in China, our products share large inland and overseas markets due to their competitive price and outstanding function. 1. Gas stove is with core technology. 2. It is easy to operate and clean. 3. 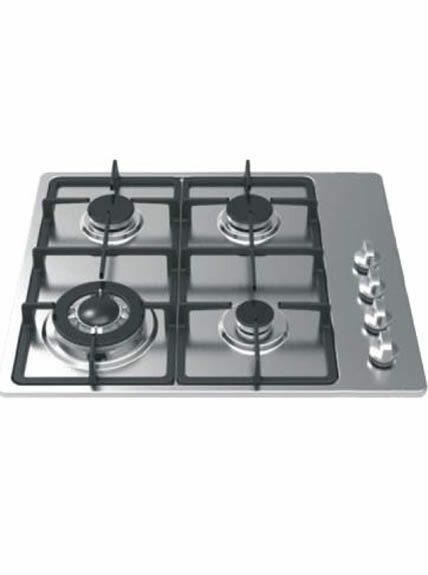 As a Gas range manufacturer, our company offers products with high performance and low energy consumption. 1. Avoid using baffler to cover flame. 2. There shall be no staff around the gas stove. 3. It shall be installed in places with good ventilation condition, but no strong wind. 4. Turn it off when there is gas leakage, and open the windows. 5. Avoid touching it during usage or just turning it off, in case of getting hurt. 6. After strong fire turning into weak fire, there shall be ten seconds interval for the weak fire to be strong fire, to prevent tempering and damage. 7. No inflammable staff around the gas range. 1. Clean the inner and outer cover periodically and carefully to prevent getting blocked. 2. Wipe the gas stove with wet cloth and dry it with dry cloth. 3. Strong detergent or gasoline shall not be cleaner. Delivery: Long distance transportation by sea .